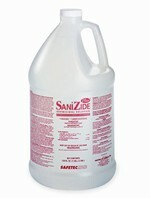 Looking for a quick and easy way to clean up and deodorize potentially dangerous blood and body fluid spills? Look no further! 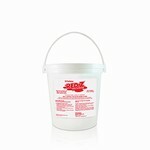 Red Z is available in a flip-top shaker bottle allowing for the controlled distribution of powder onto the spill. 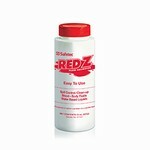 Just shake Red Z directly onto the spill and within seconds the spill has been solidified. 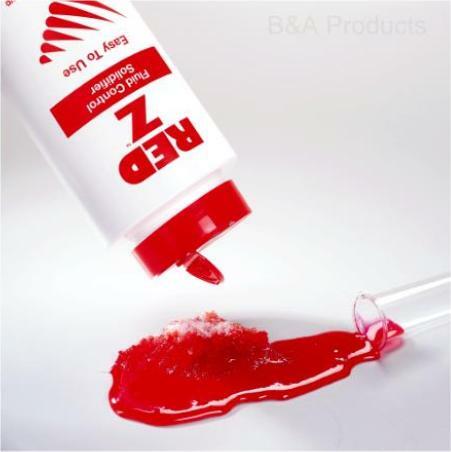 The granulated gel can be scooped up with no splashing, spraying, or dripping. The unique immobilization technology makes Red Z the leading spill control solution in the industry. Also available in 3.5 and 17.5 lb buckets and 50 lb drum. 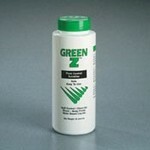 Other Safetec spill containment products (Green Z, Yellow Z, and Speedy Clean) are available on special order. Call for pricing.